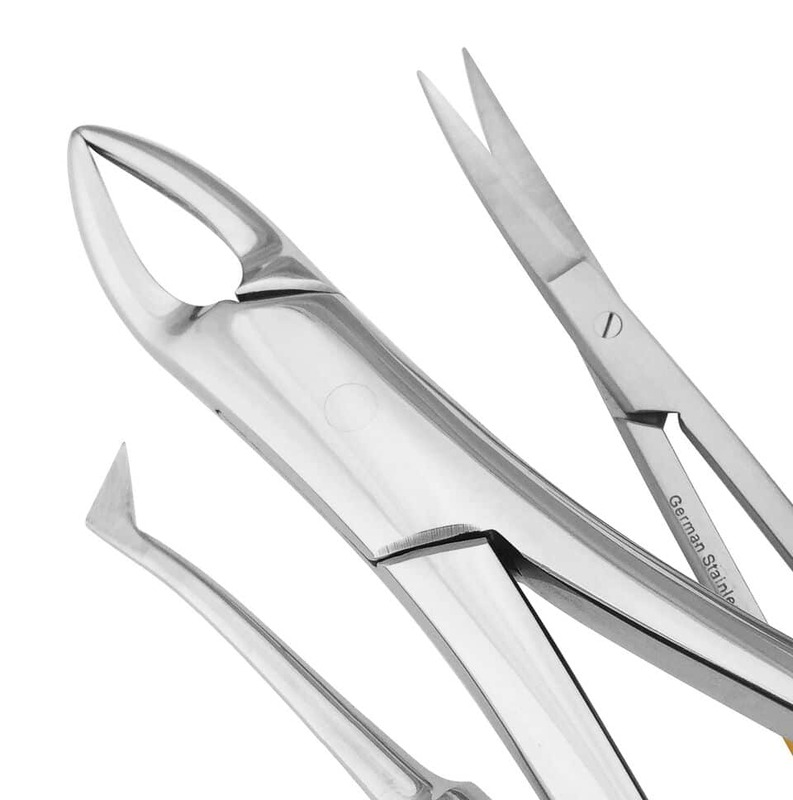 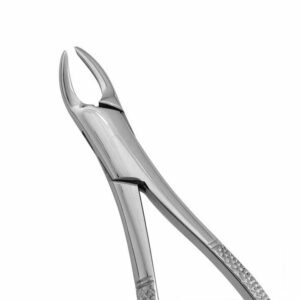 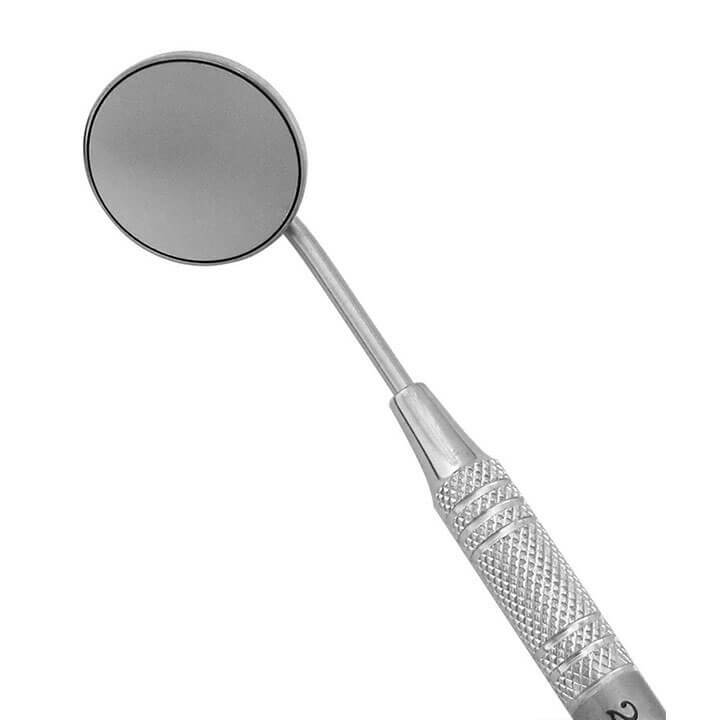 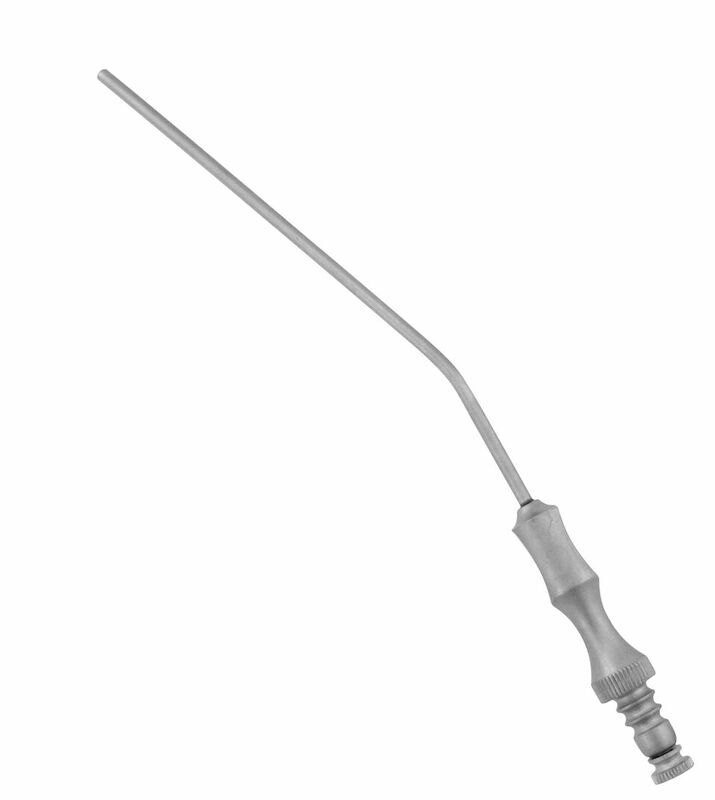 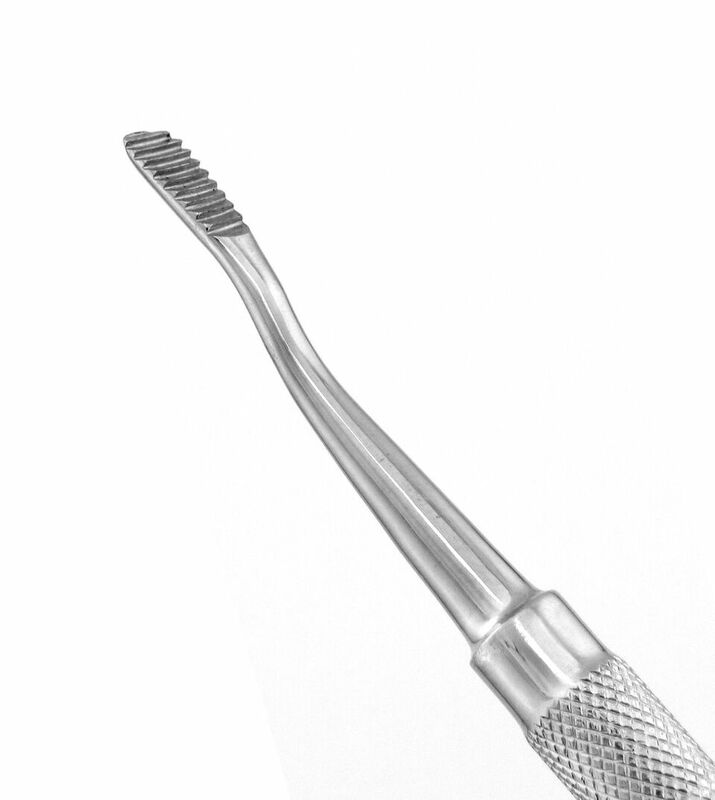 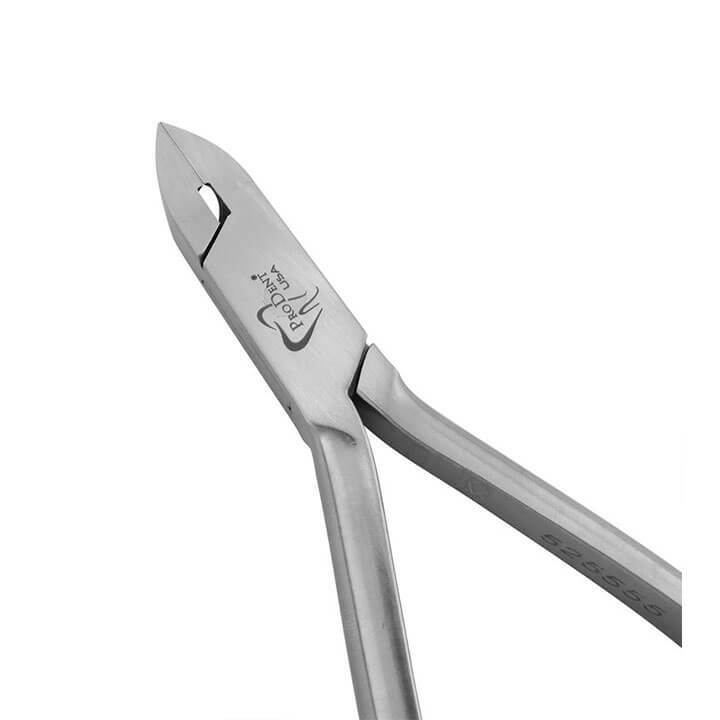 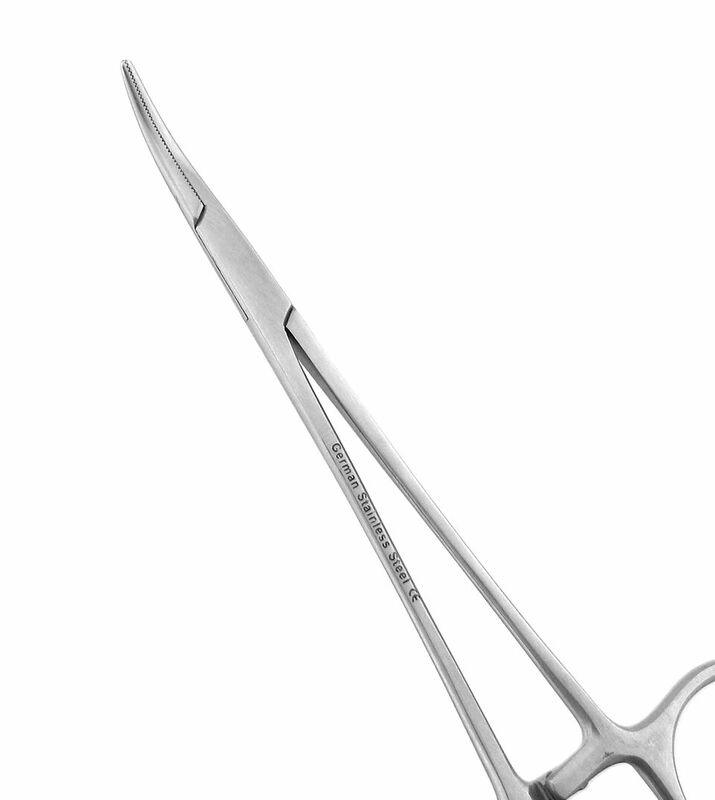 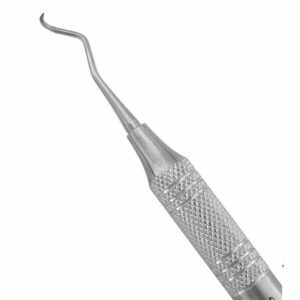 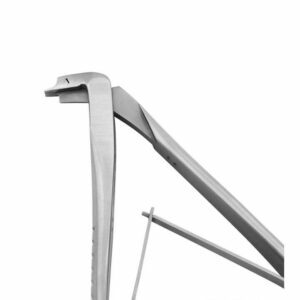 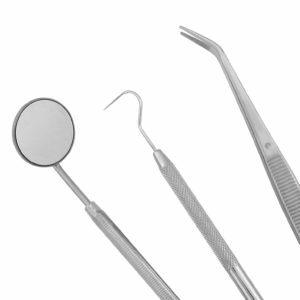 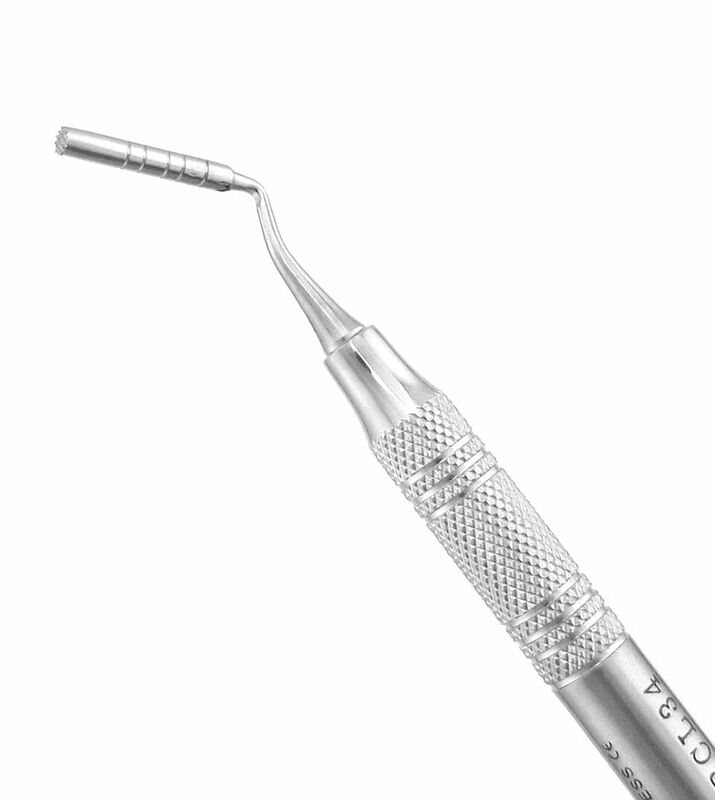 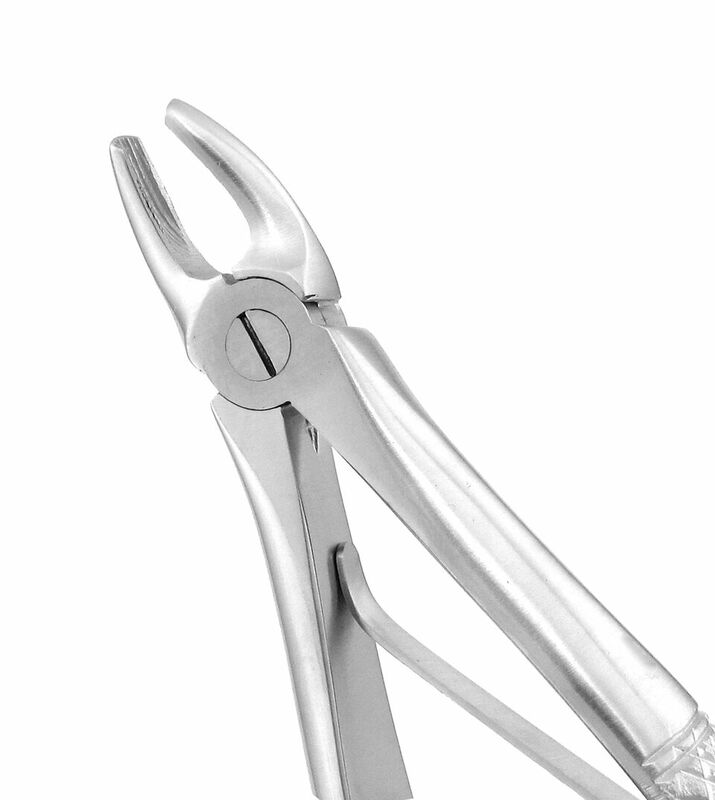 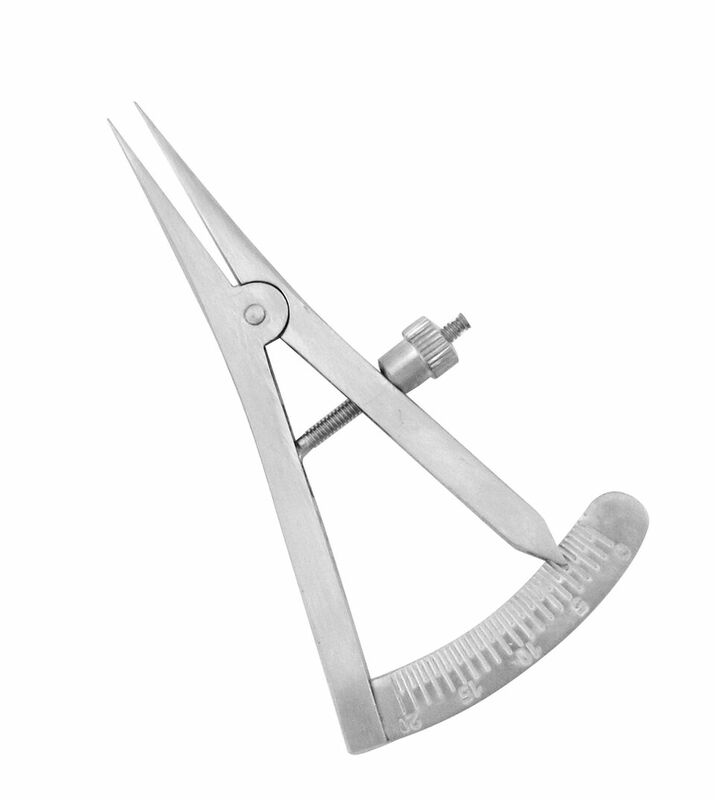 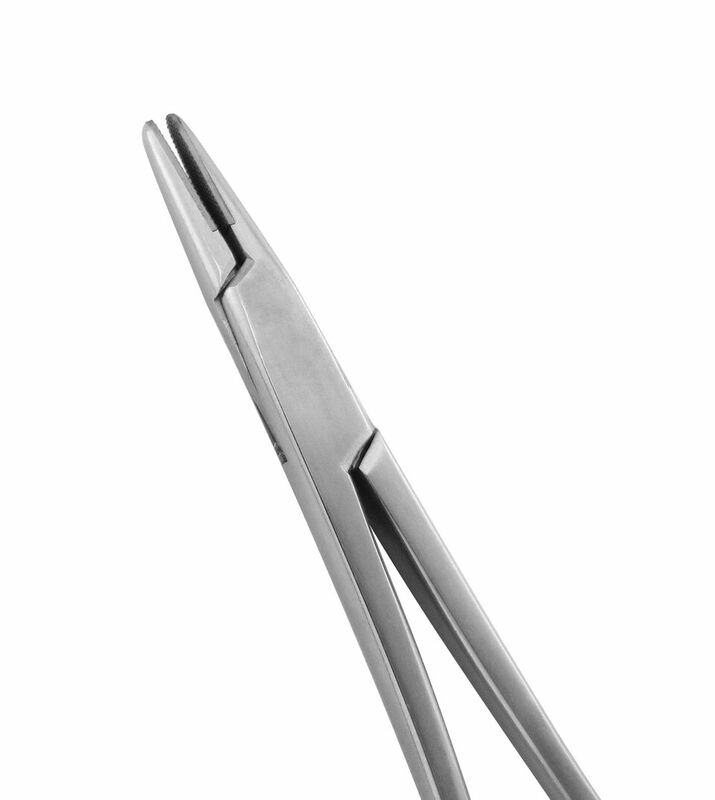 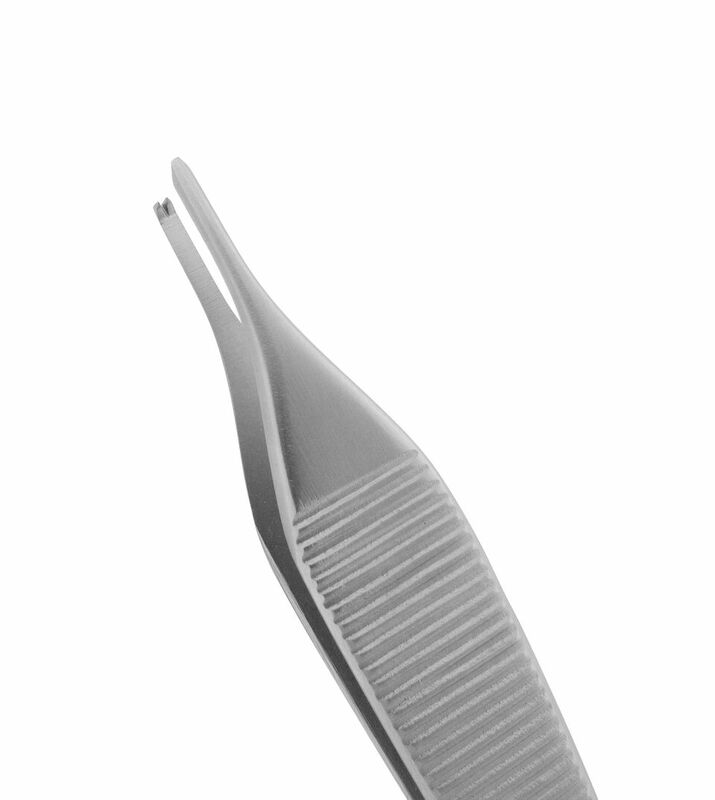 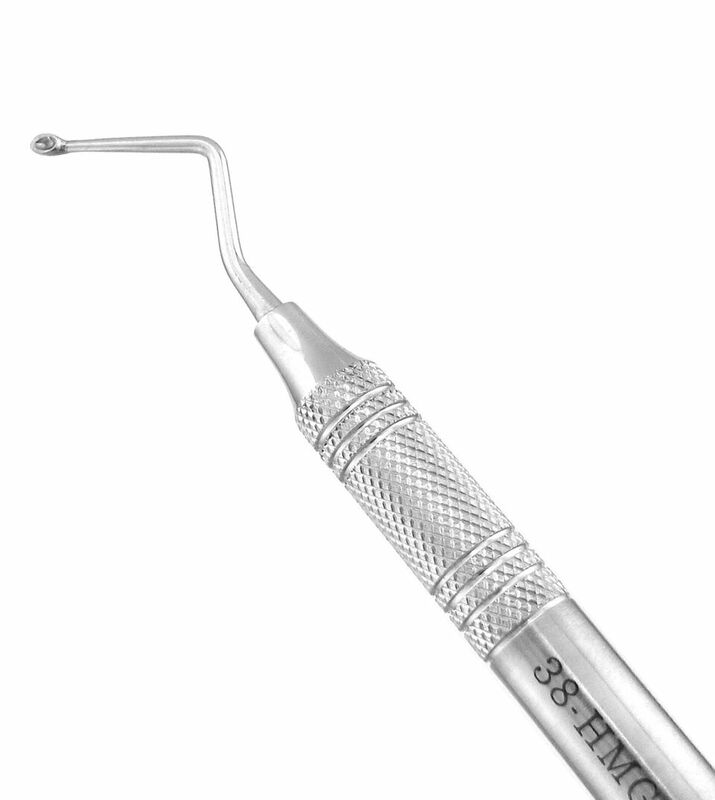 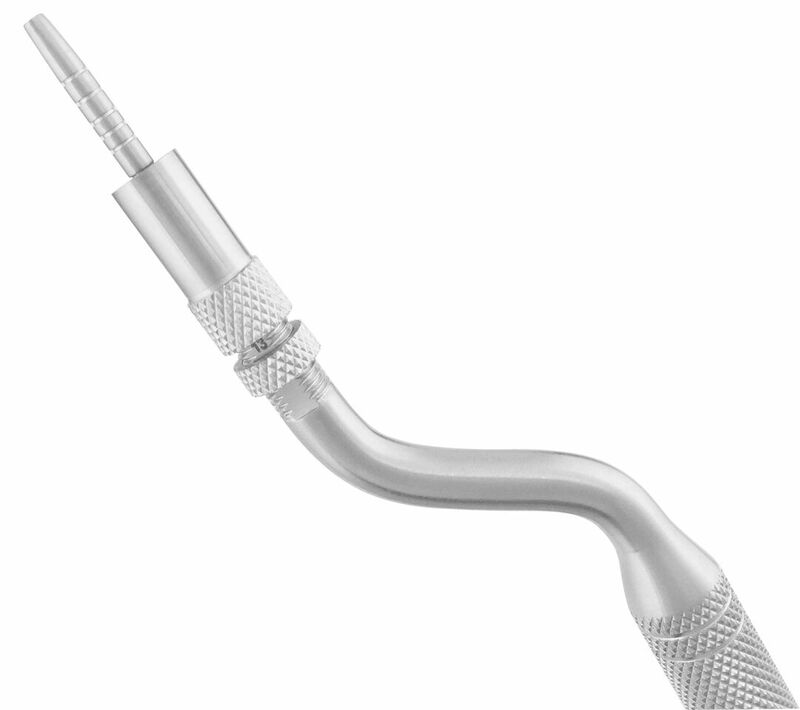 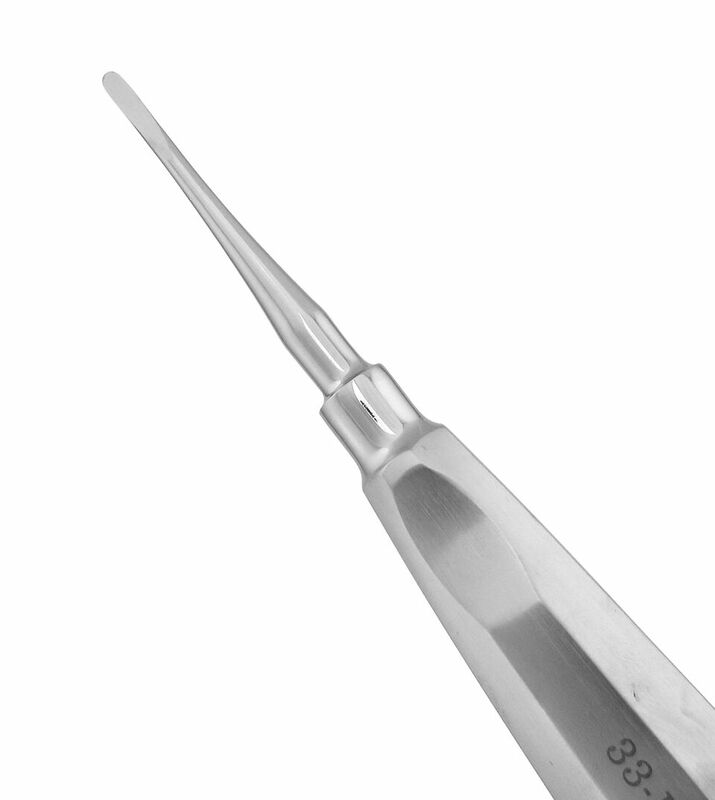 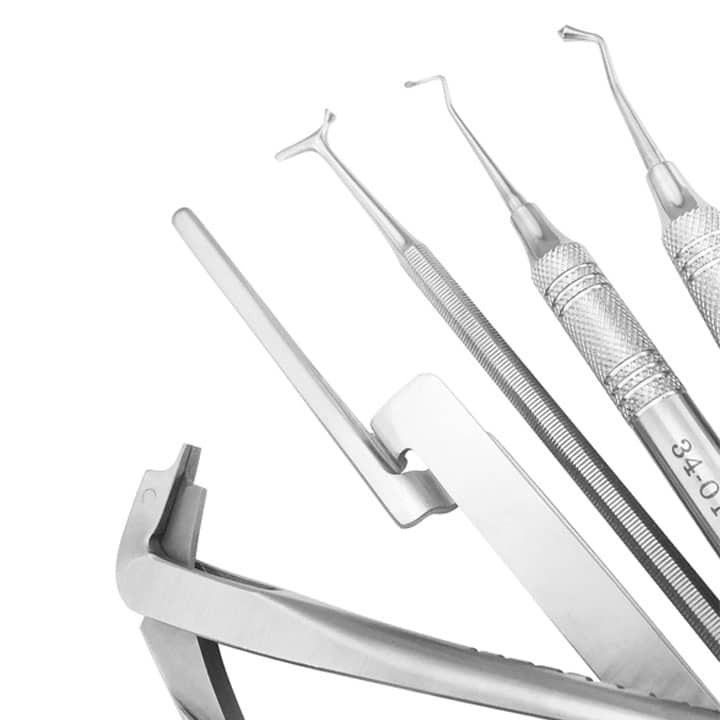 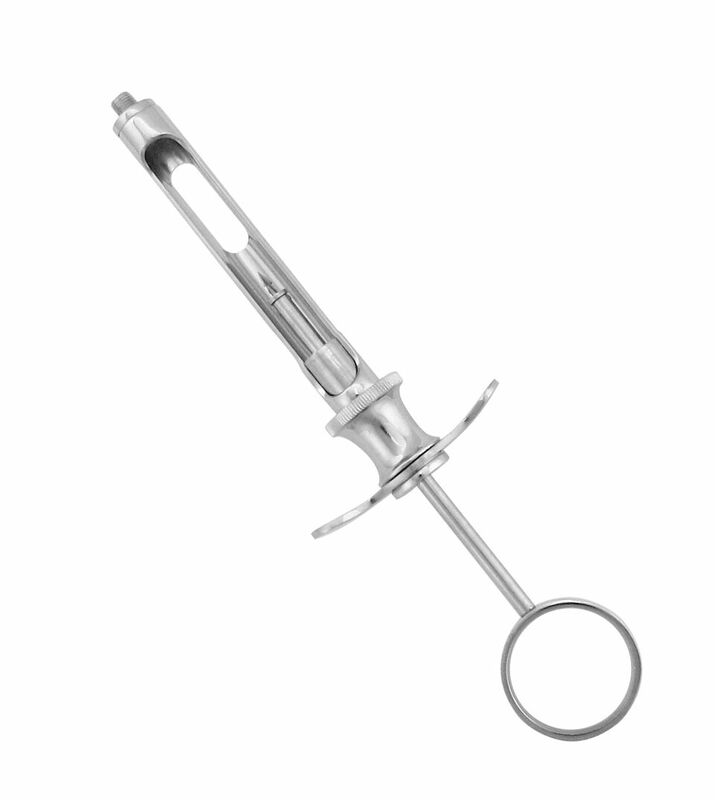 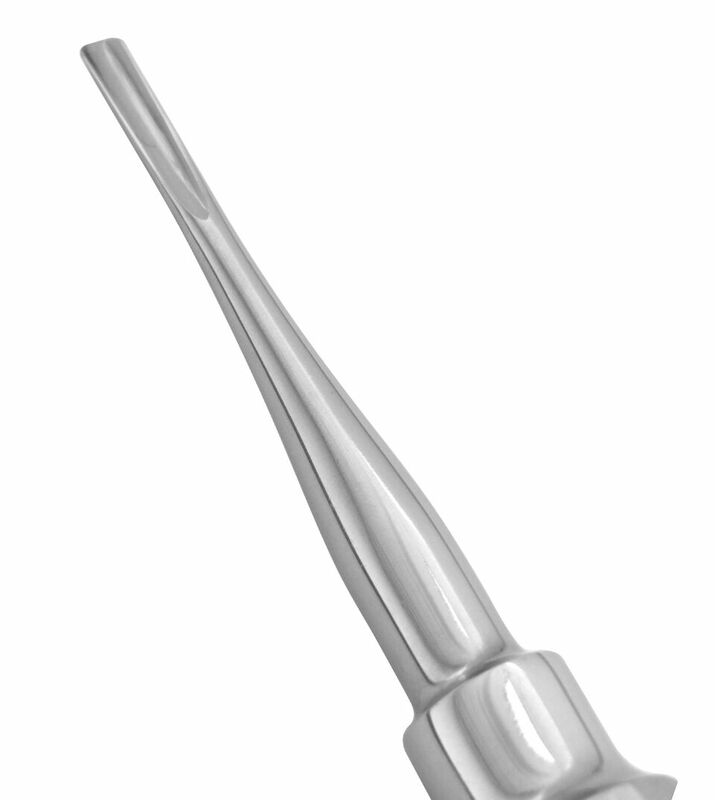 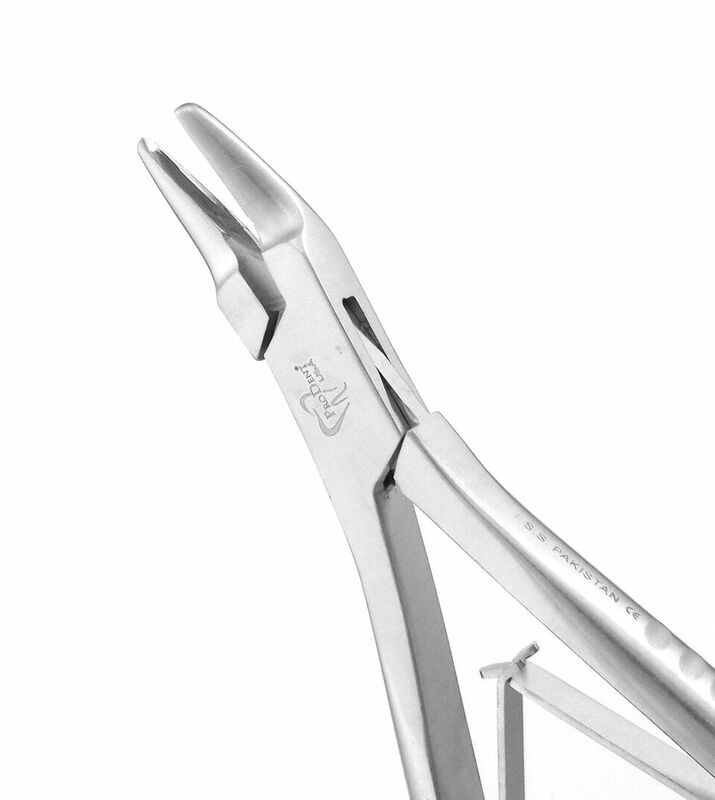 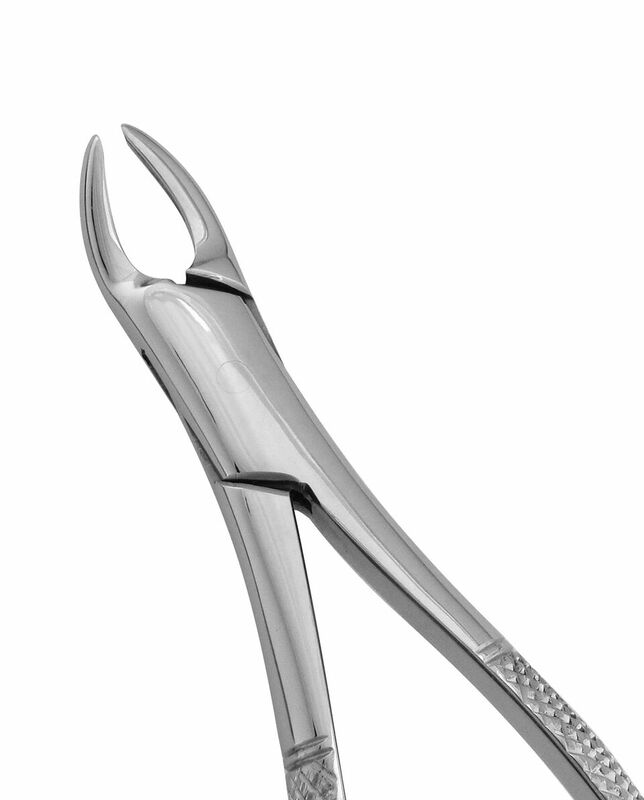 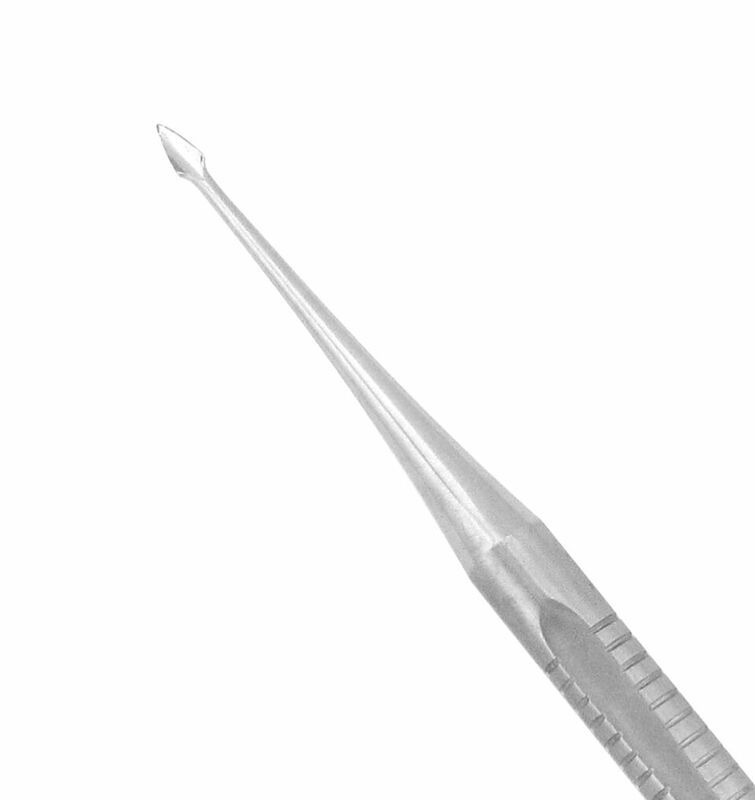 Crafted from highly-tempered 440A stainless steel, our luxators have thin, sharp cutting edges used during extractions to cut away periodontal ligaments and loosen teeth from gums. 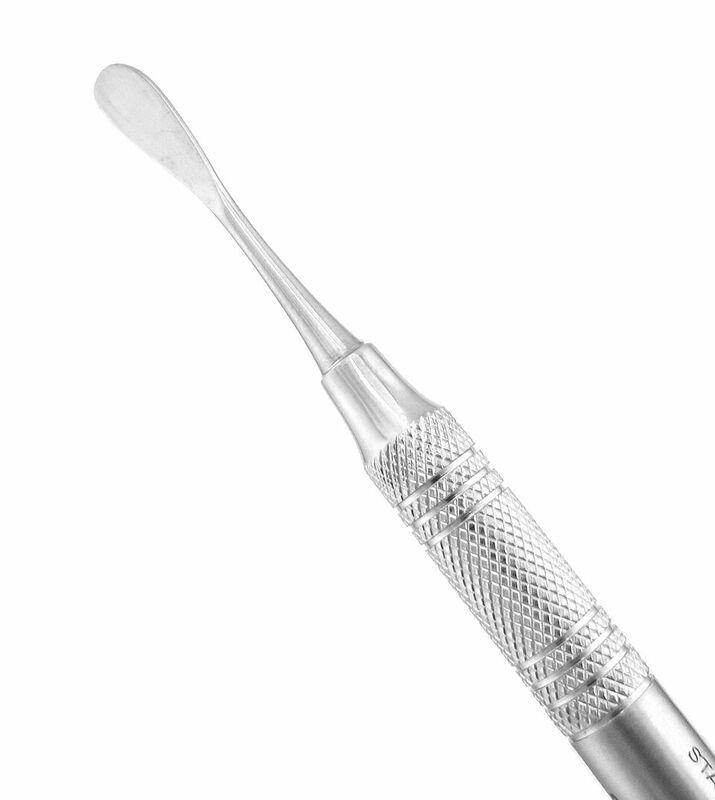 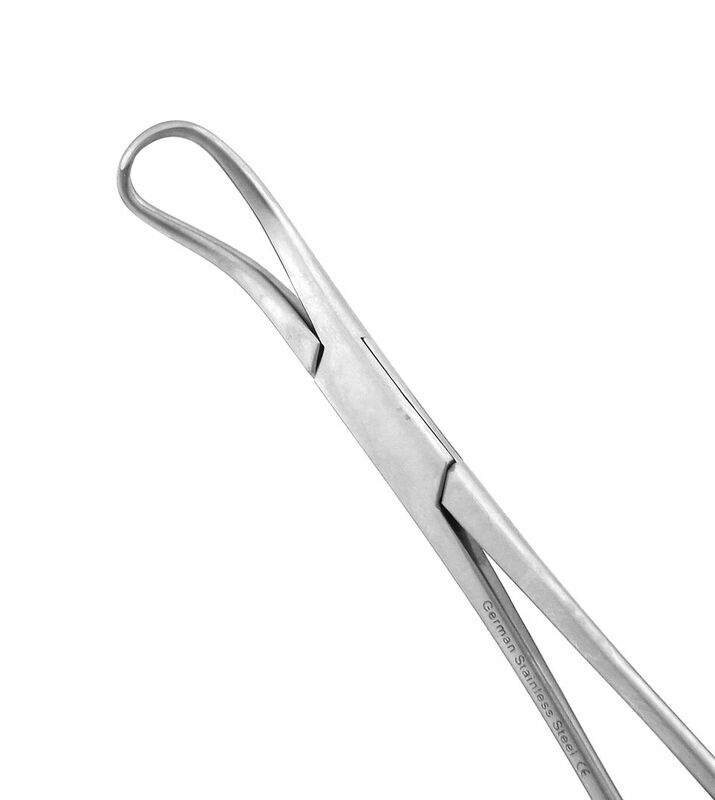 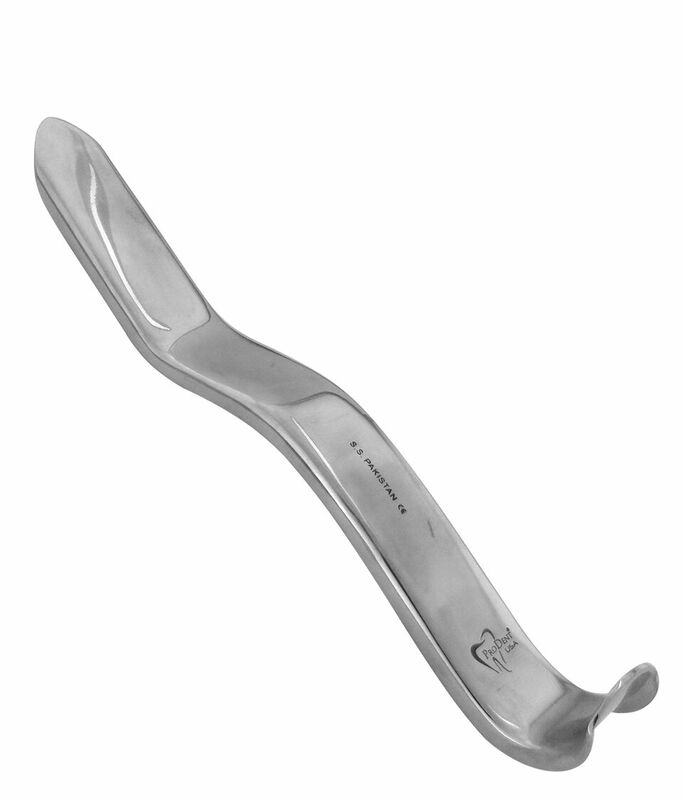 Lightweight, short stainless steel handle with thumb hold for increased comfort. 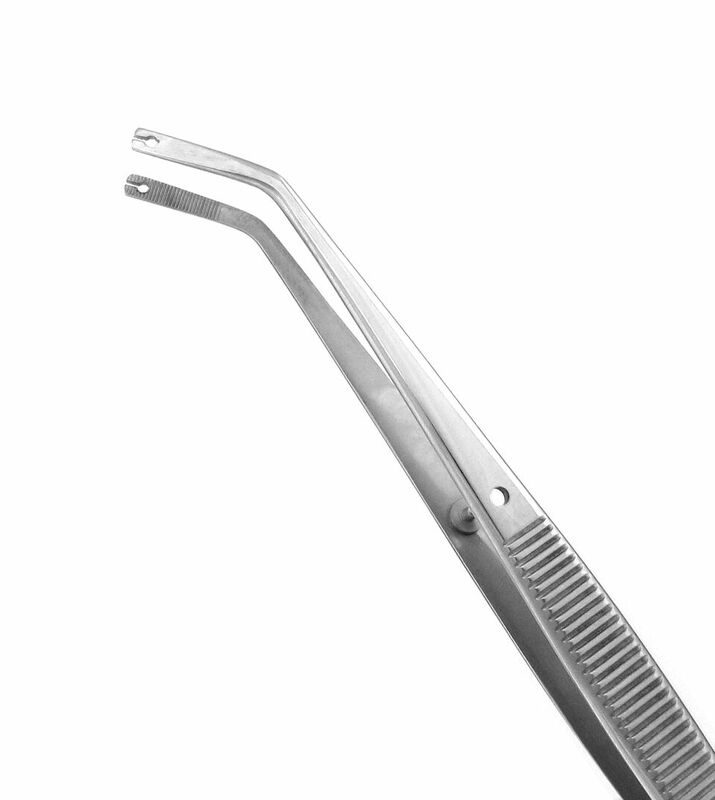 Shorter handle enables increased control. 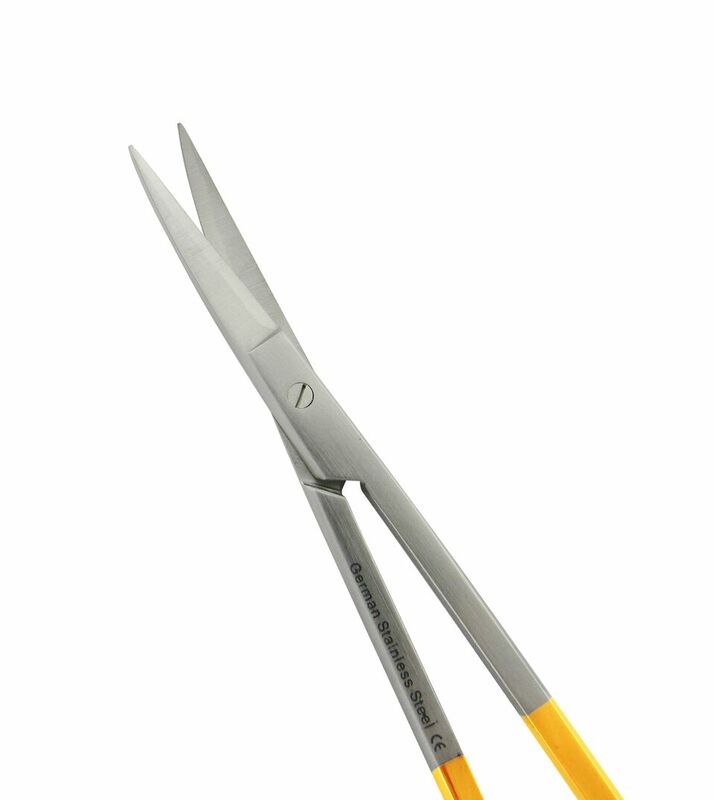 Ideal for smaller hands. 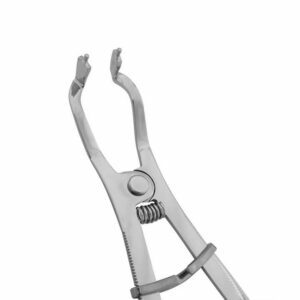 Luxators have a thin, sharp cutting edge used during extractions to cut away periodontal ligament thereby loosening the tooth from the gums, making extraction quick and simple. 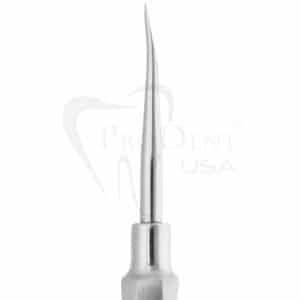 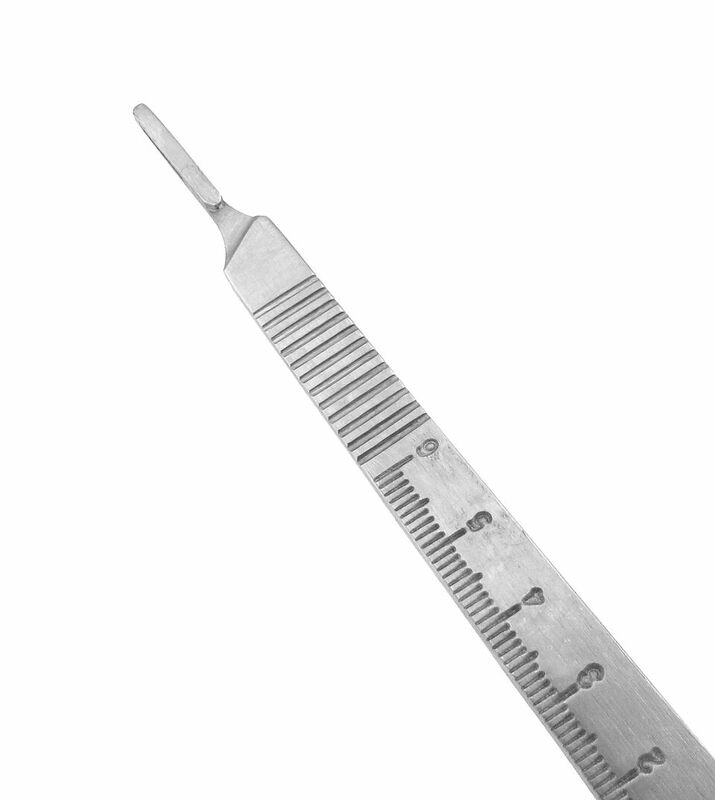 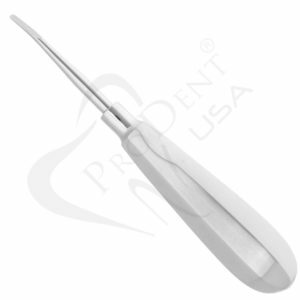 All ProDentUSA Luxators can be serrated. Luxators have a thin, sharp cutting edge used during extractions to cut away periodontal ligament thereby loosening the tooth from the gums, making extraction quick and simple. 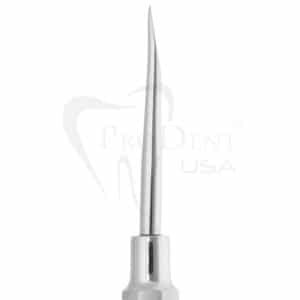 All ProDentUSA Luxators can be serrated. 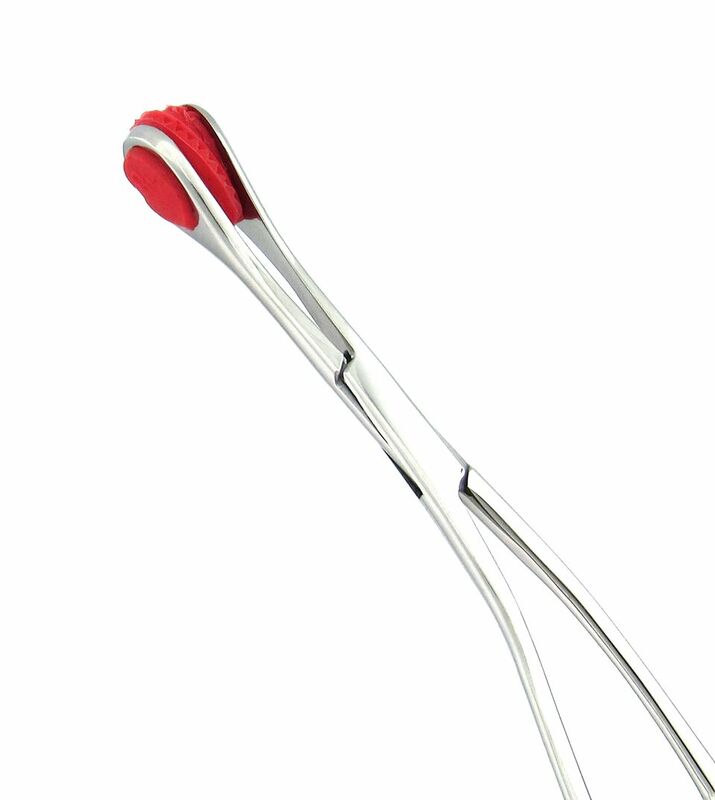 Wide, silicone-grip handle is optimal for increased control.